Like new US Amps MD3D for trade for dvd/nav!! - GTcarz - Automotive forums for cars & trucks. 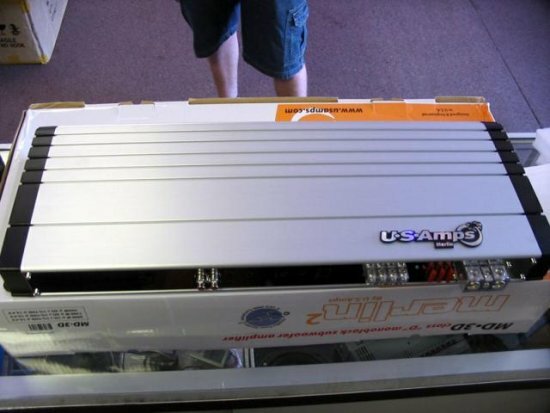 Like new US Amps MD3D for trade for dvd/nav!! Car Audio For Sale Sound systems, subs, amps, speakers and all your stuff for sale! Located in Ottawa Ontario. However i am in the GTA and Peterborough frequently. Re: Like new US Amps MD3D for trade for dvd/nav!! You still have md3d for sale or trade ? kenwood indash w/ nav, 2x 10s, hertz speakers, PG amps! FS Complete DVD/NAV entertainment sys. Quick Reply: Like new US Amps MD3D for trade for dvd/nav! !